With Easter just a couple weeks away, it’s time to start thinking about gift-able projects that are both fun and functional! Made of bulky yarn, this crochet basket is nice and sturdy….plus super quick and easy to work up! Pair it with a couple of the other free Easter patterns (this adorable set of crochet bunnies, this fun giant hooded bunny blanket, or this jelly bean egg laying hen) here on my blog and you can have a whole hand-made gift set ready in no time! 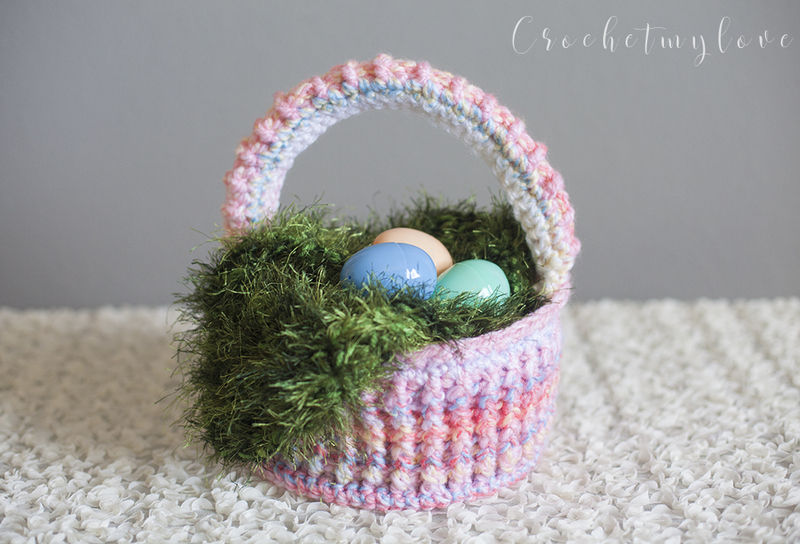 This free Easter basket crochet pattern features bulky (5) weight yarn and a size 5.5mm (I/9) crochet hook for the basket, and size 6.5mm (K/10.5) for the grass. 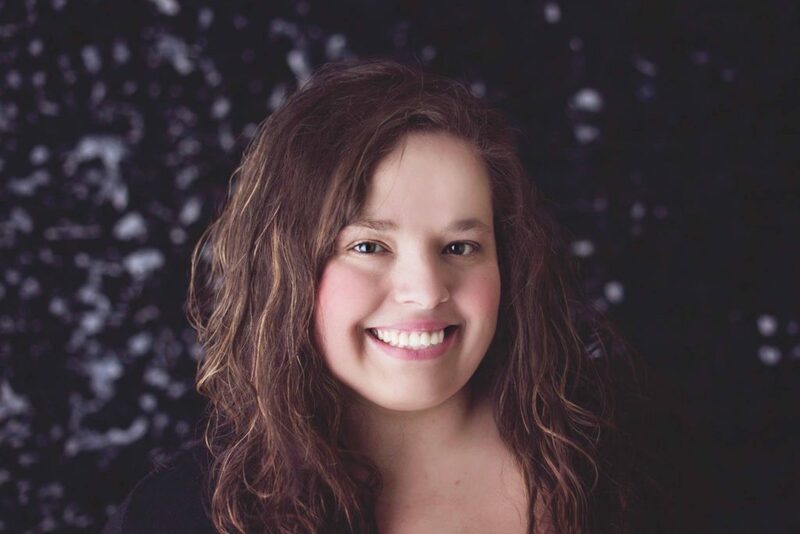 Thanks to Guest Designer Dusty Geest of Crochet My Love Designs for contributing to my blog! Thank you for this great pattern. Looking forward to making it. Thank you so much! It seems something isn’t right w the Facebook button tab. I’ve tried to share it twice and it doesn’t work in the usual way. Thanks again! Thank you for offering this super cute pattern to us for free! I filled out the necessary information to get the free pattern and only got patterns that I need to pay for. I also went to Rivalry and still no luck. It would have been a great pattern to have. Sorry to be so tardy…I received the pattern. Thanks so very much! It’s adorable and I can’t wait to make it for my granddaughter to collect her Easter treasures in! Wishing you and your adorable family a very Hoppy Easter!! Hi thank you Dusty for this great pattern. 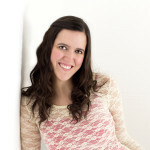 And thank you Melody for this venue where you make available great designs with easy to follow patterns. I am grateful. I found new friends here.